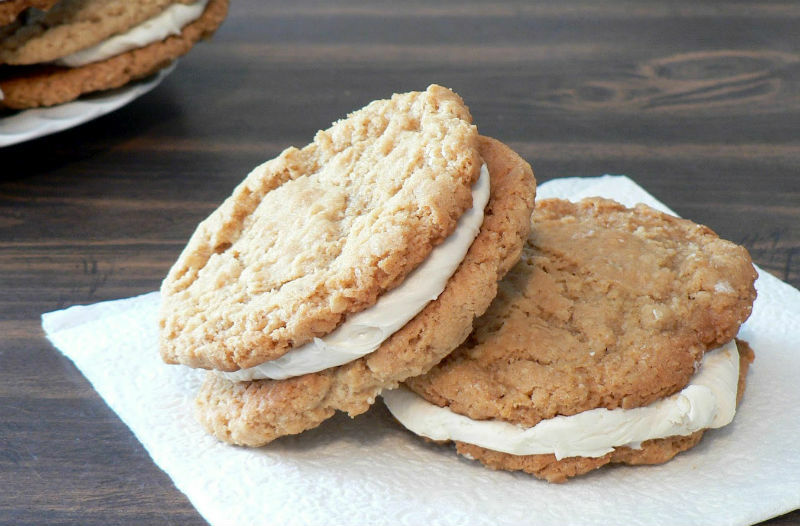 Crisp oatmeal cookies filled with light and fluffy marshmallow filling. Perfect snack time treat with coffee, tea or milk. Here is an easy dessert recipe for Oatmeal Marshmallow Sandwich Cookies. 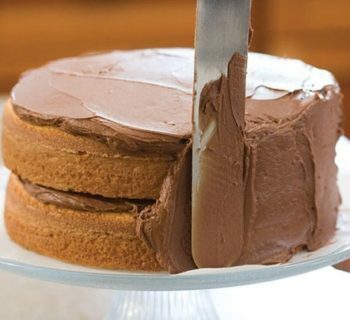 In a medium mixing bowl, combine butter, shortening, sugars, molasses, vanilla, and eggs until smooth and creamy. In a separate bowl, combine flour, salt, soda, and cinnamon. Add to creamed mixture. Mix until combined. Fold in oats. 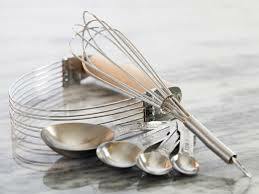 Drop teaspoonfuls of dough on baking sheets. Bake for 10-12 minutes. 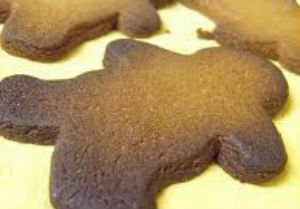 Let cookies cool for a few minutes on the pan, then remove to a wire rack to cool completely. Meanwhile, prepare the marshmallow filling. Dissolve salt in hot water and let cool. Combine marshmallow creme, shortening, sugar, and vanilla until fluffy. Add the salt water and mix well. Spread filling on one side of a cookie and top with another cookie.